‘They Didn’t Come Home’ was written and compiled by Sam Hudson of the Castledawson and District Branch of the Royal British Legion. The book was published in 2009. 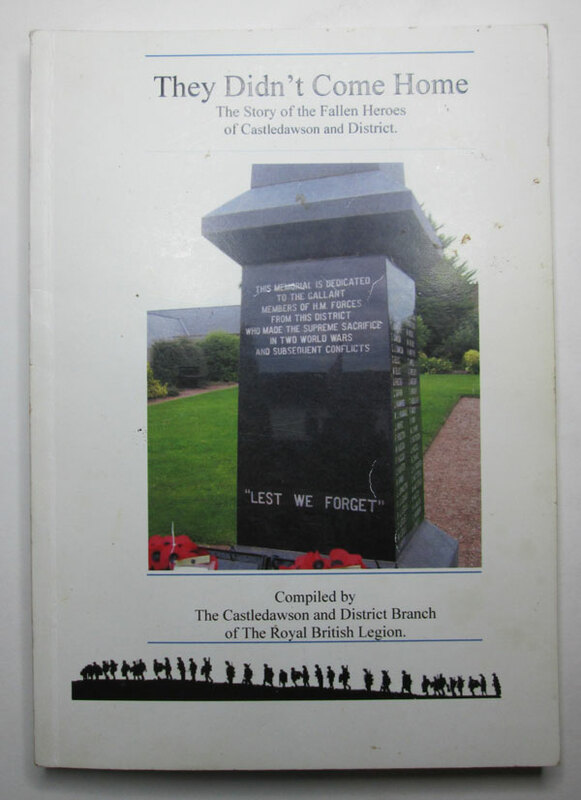 The book details those from the had connections in the area of Castledawson, Bellaghy and Knockloughrim area that died in World War One and World War Two.